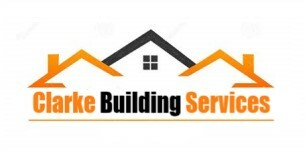 Clarke Building Services - Builder based in Southampton, Hampshire. My name is Graeme and I am a sole trader and established my company in early 2018 but have over 13 years experience in the building trade. working on multiple projects that require a high level of precision. I pride myself on delivering a great result at an affordable price working with my customers to deliver the results they are expecting.